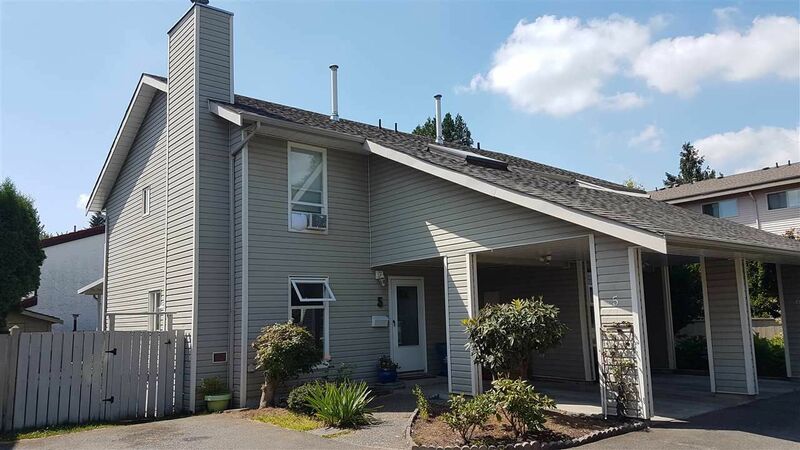 Check out this spacious 2000 sq foot Duplex style townhome located just outside of East Abbotsford! 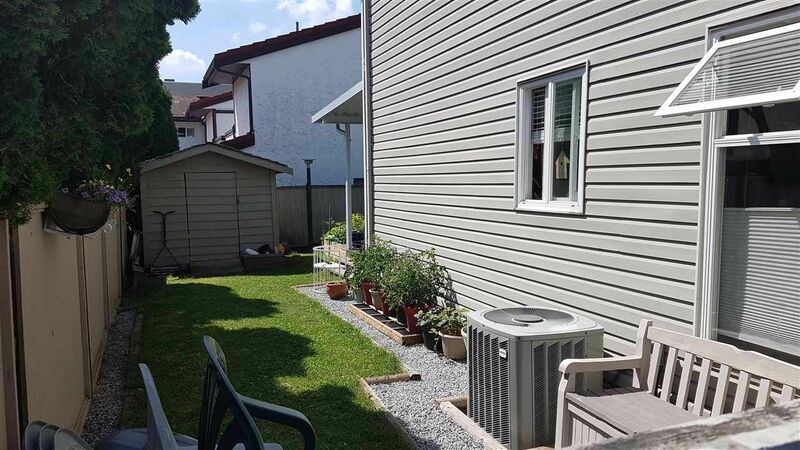 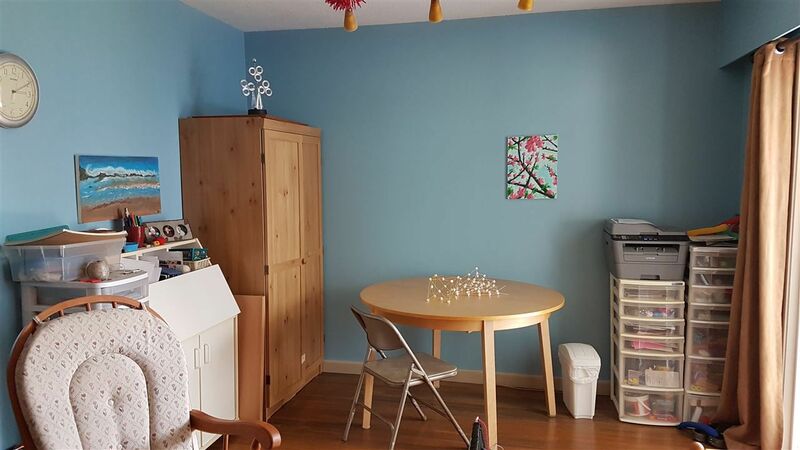 This unit is at the QUIET END of a small 6-unit complex and features an updated roof (approx. 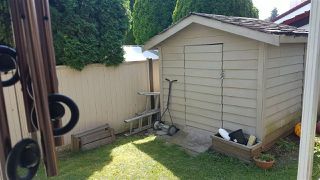 2009), central air, fenced back yard, covered patio, low strata fees and RENTALS allowed!! 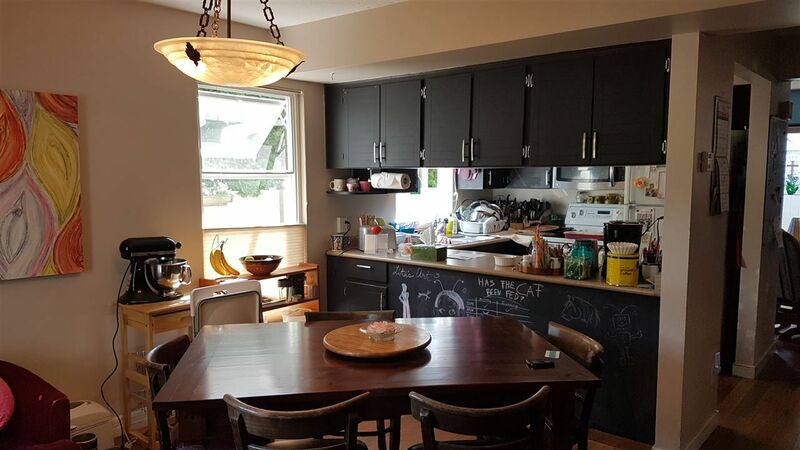 Great revenue property with awesome tenants who would like to stay! 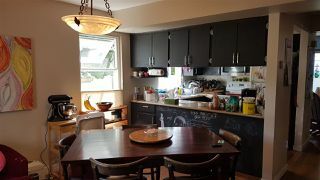 This home is centrally located to the #1 HWY, shopping, UFV, parks and Abbotsford Regional Hospital.